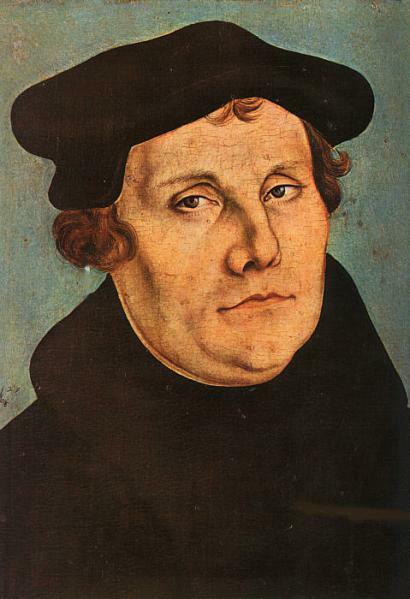 Was Martin Luther against reason? A great post on the Isaiah 53:5 project, I read and decided to pass on to my own readers. It is important to look at people like Richard Dawkins and consider where they get their information when they quote theology. Richard Dawkins in his book “The God delusion” demonstrates a very poor understanding of Theology and matters of religion. This can be understood in part through his references to the Protestant Reformer, ‘Martin Luther’. Sadly, few people are truly aware of the history of this man, other than he is often considered the ”Father of Protestantism.”. He is on record as encouraging lying where it furthered Christianity and he was a rampant Antisemitic. One does not need to be an expert to understand this.